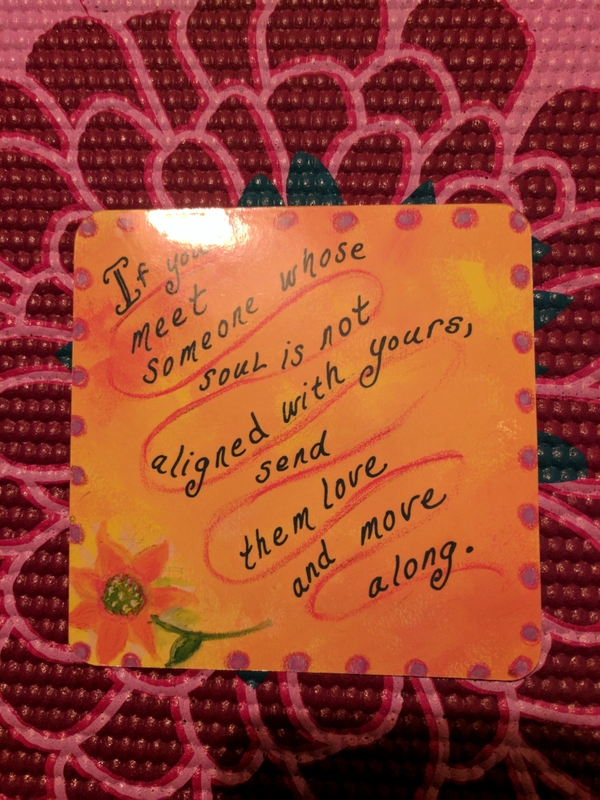 Today, before teaching my first early morning Yoga class, I drew this card: “If You meet someone whose soul is not aligned with yours, send them Love and move along”. Such a perfectly synchronistic Message arriving at the Divinely Aligned Time. Such a truthful and intelligent Message. How often do we allow another human’s energy to negatively affect our own? How often do we waste our precious energy arguing with others, or trying to defend ourselves? How often do we get caught up in negativity in any way, at the detriment of our own joy, health and happiness? We may discover that this occurs quite often. 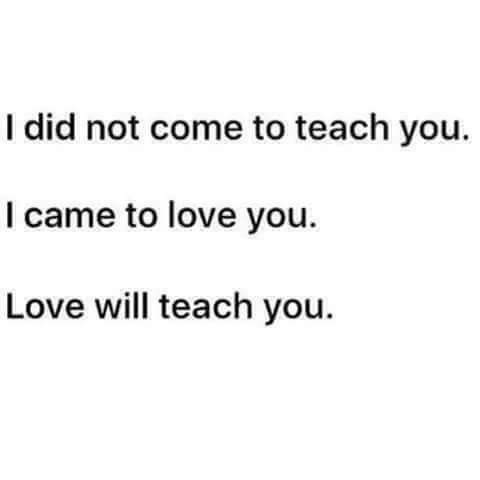 However, simply observing this pattern is very empowering and can be liberating if we are ready to heal ourselves within. If not, no biggy. The Universe is incredibly patient, and will continue to bring in those external energies to assist us with what we have to heal within us. Whether we choose to heal ourselves now, in a month, a year or perhaps even another lifetime, we all will eventually surrender to the power of Love. What can be powerfully helpful as you move and evolve in this lifetime is to understand that not all humans will be Vibrating at the same frequency as you. Not all humans will be open or receptive to truth, Love or true freedom. And that’s okay. Honor them where they are, keep Loving yourself, and send them Love as you joyously move along. 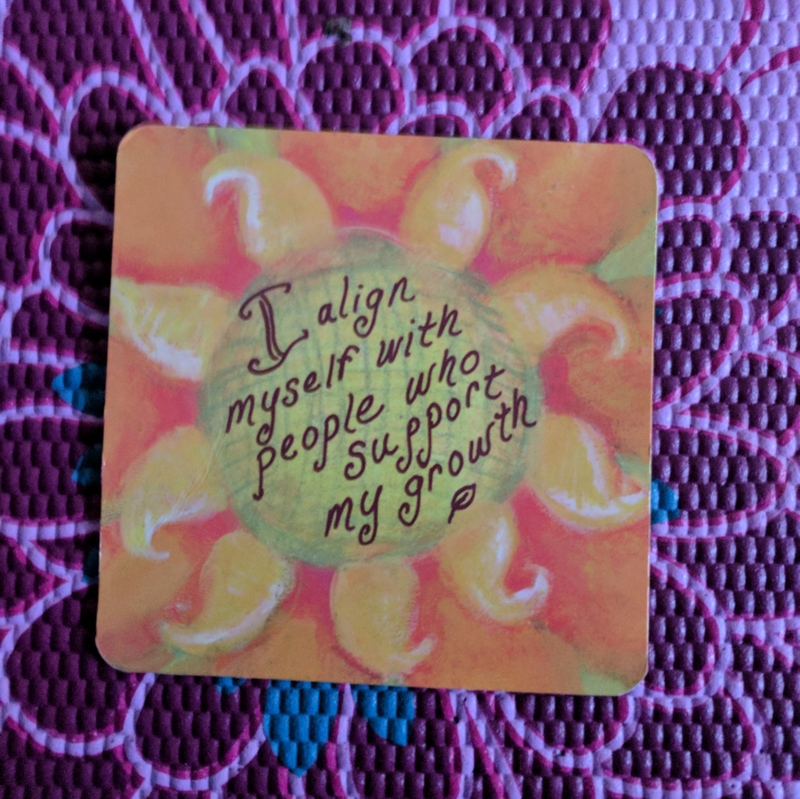 Give yourself permission to connect with those who SEE you, who Honor you, and who support your growth and evolution. There really is no need to waste your precious energy arguing or fighting or trying to convince others of how You view life. Share openly from your authentic heart, give fully from Love and balance it all with discernment and awareness. I have this strong image burned into my mind’s eye of Christ painfully hanging from a cross. A cross that hurtful, cruel, angry and fearful humans hung him upon. 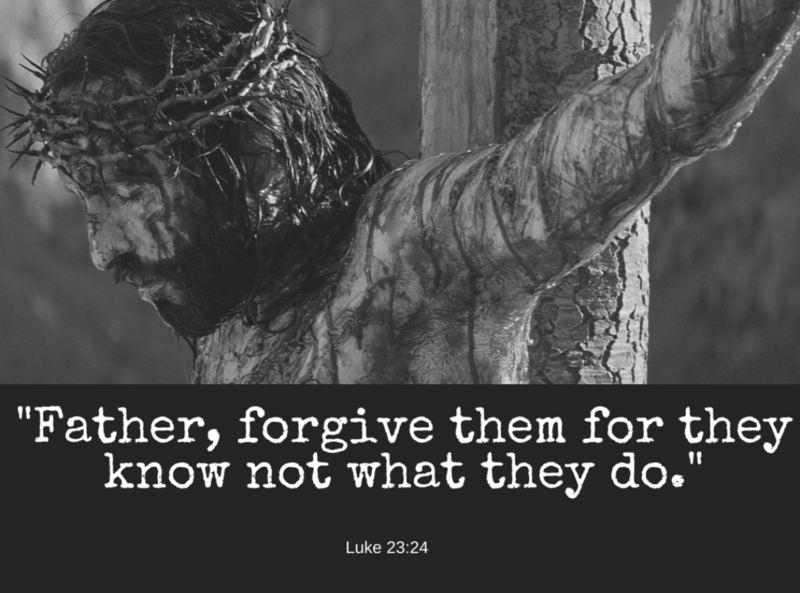 I SEE and HEAR him expressing to Source God: “Forgive them, for they know not what they do”. Such humility, vulnerability and truth; such wisdom in this one simple statement. As children of Source God, we are here continuing the journey of Love, continuing in the sharing of truth, Love, healing and wisdom. 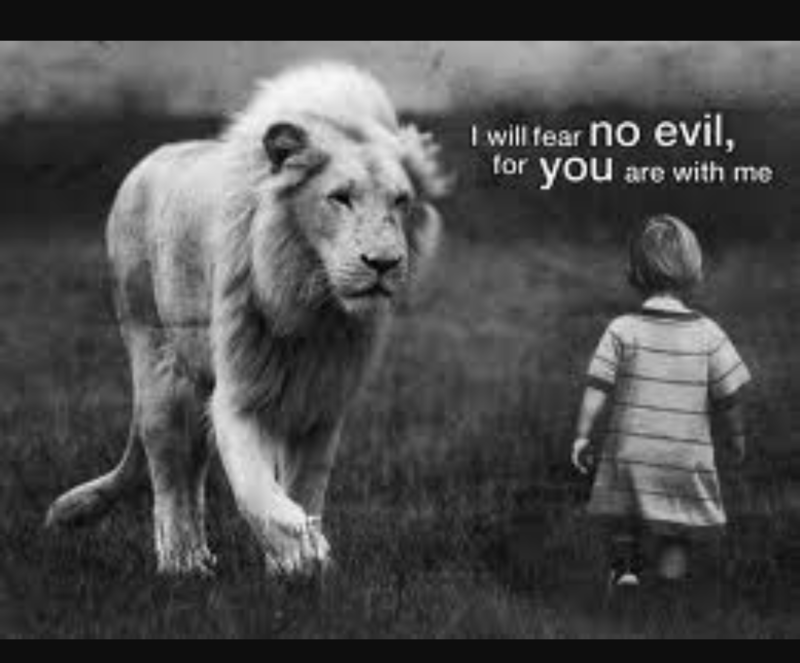 And like our brother Christ who came before us, we each have a choice to live freely, truthfully, compassionately, and Lovingly in a world where many humans are consumed with fear, anger, greed, jealousy, and hate. How we choose to respond is our choice to make, and this choice will affect every aspect of your lives. Do we lash out at strangers we do not know? Do we attempt to bully, silence and control others who think differently or see in another way? Do we show violence towards our brothers and sisters while justifying our behaviors as okay because of a different team/group/organization we identify with? Do we choose to push down those who seek only to liberate us? Do we crucify those who are different than us by publicly shaming them, and trying to destroy them? Do you see that this behavior hurts everyone, including yourself? If You’re choosing these choices, You have lost yourself in your fear, your hatred and your anger. No one can save you from yourself, only your consciousness, your willingness to SEE, your awareness and Love can lift you from the dark swamps of fear. 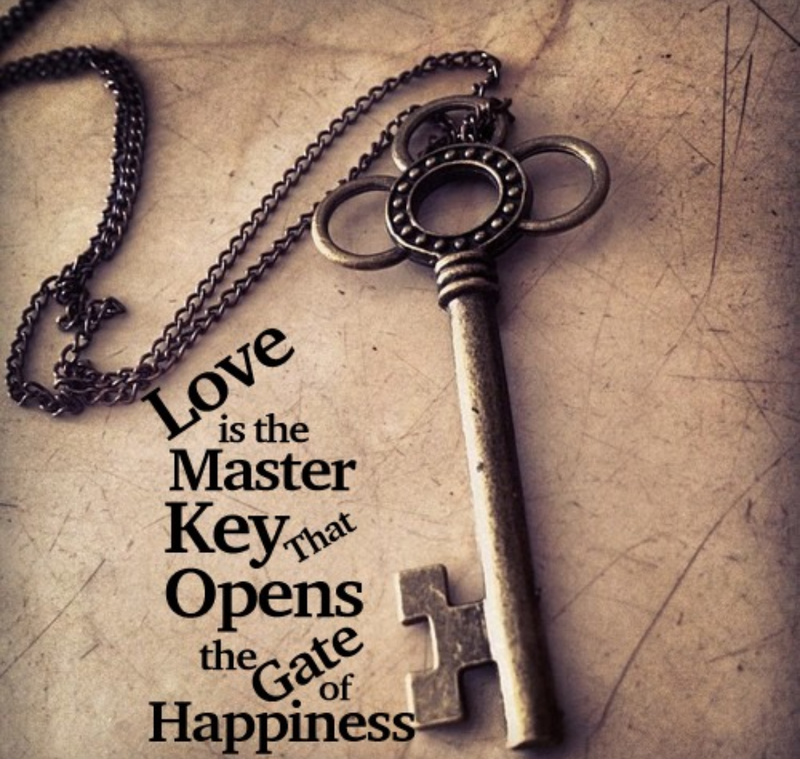 Love is your key to Freedom. Love shall set us All FREE! Notice that you have a voice within your mind. Just observe the voice. Is this voice you, or are You the witness observing this voice? Notice what this voice within is telling you. Are you receiving messages of Love? Or does this voice tell you to not trust others, to lash out at them so they can’t reach you? Does this voice encourage connection, or is it constantly in a state of dis-ease, judgment and tension? Just practice noticing the voice in your head. Observe it with curiosity and compassion. As you connect with your breath, notice that there is a Bigger You, the witnessing Consciousness that is observing it all. Observing the voice within your head, observing your life situation, observing the character being played by you. Begin to observe, and start to question this inner voice. If this voice lashes out towards yourself, observe how soon after you find yourself lashing out at others. Observe how the voice wants to justify its anger, its violence, its fear. Observe how nothing seems to calm the voice or satisfy it. How it seems hungry for pain, drama, anger and tension always. How interesting. Keep observing. Once we have the courage to observe the voice in our mind, we have the power to transcend the pain within, and once we transcend the pain within, we would Never Ever justify lashing out at ourself or others again. We will begin to awaken from this insanity of the mind, we will begin to open our eyes to SEE with Love again, to recognize our Oneness with All of life, All of nature. We will awaken and SEE that, in truth, there are no winners or losers, no teams to defend, no clubs we need to belong to. We will recognize our Oneness, our Unity. We will reclaim our true power through our Awareness, Openness and Unity! Be patient and compassionate with yourself as you observe. You may not always like what you see, however your courage to see will be rewarded with truth, freedom, awareness and deep inner peace.